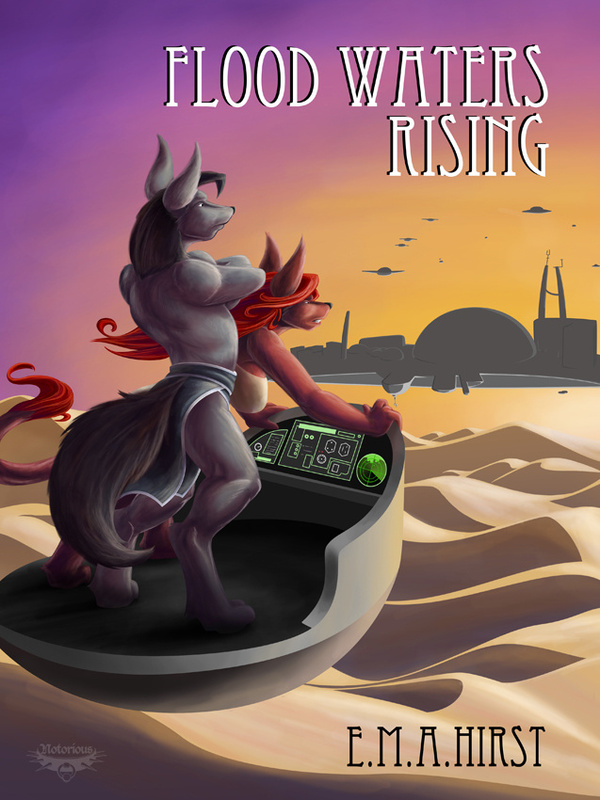 This is a book cover that I was hired to do, along with a few inner illustrations, for a book by quills named Flood Waters Rising, which is coming out later this month. You can get more details, and a list of her other books, here: www.popseagullpublishing.com and on her blog at http://popseagullpublishing.wordpress.com. It's a sci-fi fantasy story of an outcast named Sithon meeting his father for the first time, and through a series of events, assisting in the overthrow of the government against his will. Sithon must now fight to free his father from the clutches of a molevolent dictator. The books release date is July 15th, and i highly recomend it, the book being one of the better books I've read in the last few years.